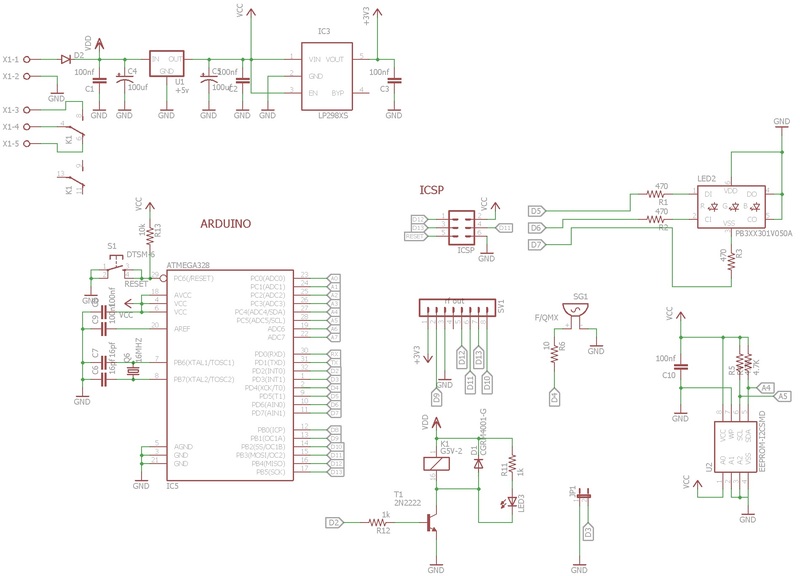 We decided to develop a microcontroller board with EEprom, RGB led and a Relay on it. In this way you can develop a complete RFID solution for your project. We did not forget to add a special box to this kit. Special RFID plastic enclosure with transparent lighting top for the RGB led.